Our stylist is a valid team member & has huge passion for the hairdressing industry. 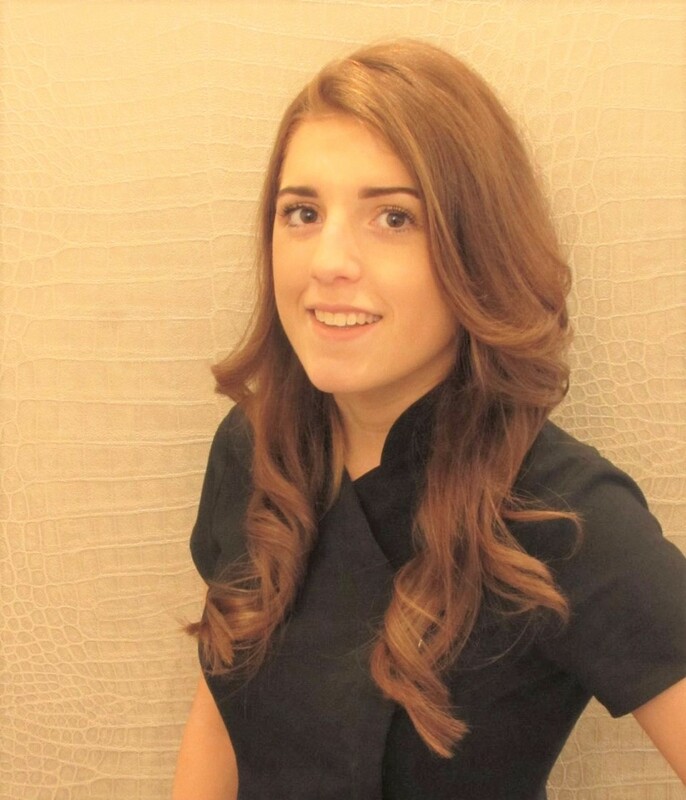 She is one of our Balmain hair extension specialist in the salon. Karen loves attending courses and learning the latest techniques to help her clients look & feel fantastic!